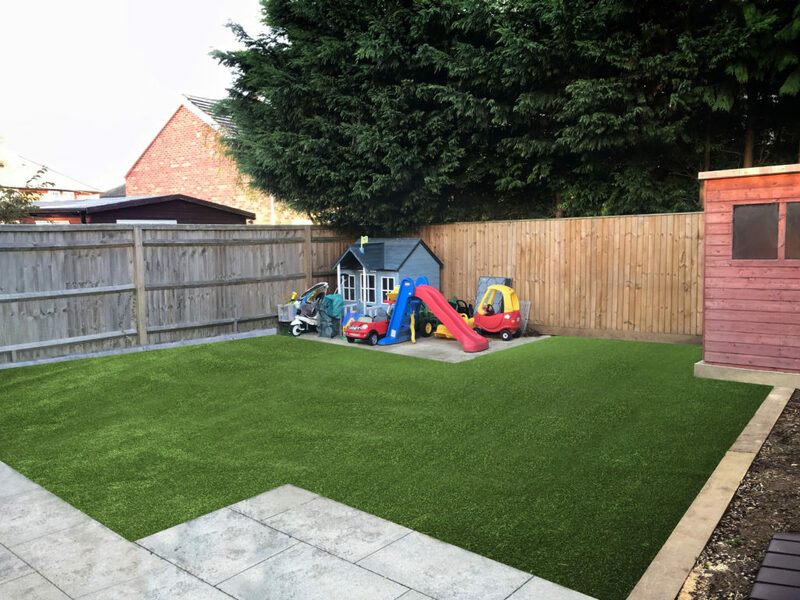 Our Reading branch recently installed Superior artificial grass for a customer with 4 children and a dog. 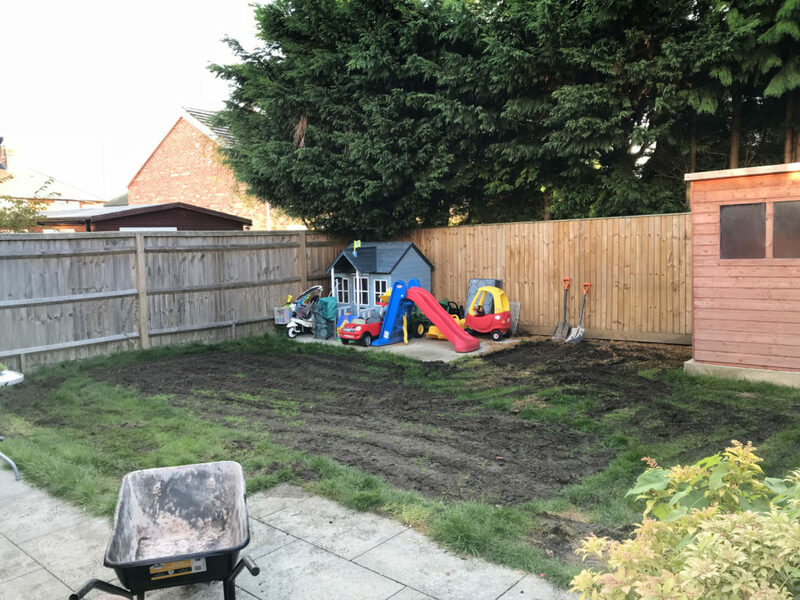 The family was tired of the mud and mess that their old garden and wanted a clean play area, the whole family could enjoy. We installed 50m2 of Superior in the back garden, to the delight of the whole family.